Today I attended a Basic Epidemiology class meant for the undergraduate students as I thought it would be good to brush up on my basic knowledge. The topics for the day were Hypothesis Testing and An Introduction to Randomized Controlled Trials, both pretty important ones, no matter which level you are studying at. What struck me was the amount of details the students were taught. To be entirely honest, in my undergrad days we did not get such detailed statistical teaching, and I was borderline jealous of the lucky 7th semester students. 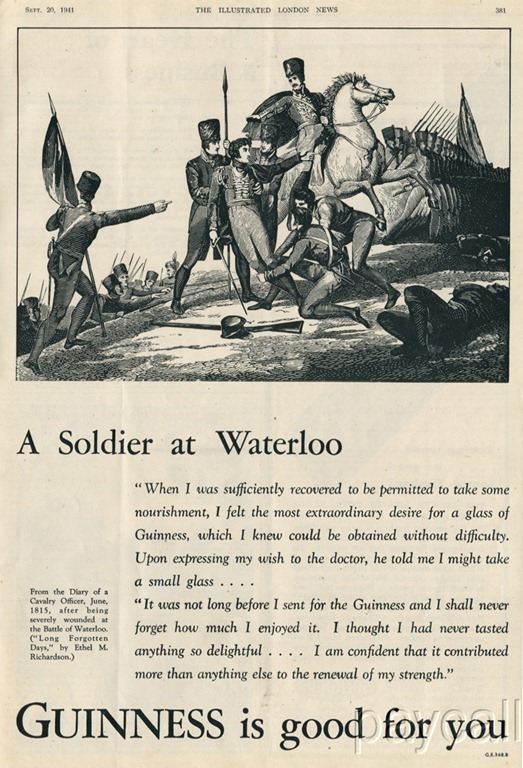 However, this post is not about the class or its importance (or the lack thereof), but what stood out for me – a moment from the history of medicine. This post is a result of some online meandering following up on that momentary whim. We have all used the Student’s t-test at one point of time or another during our lives but I wonder how many of us ever wondered who this “Student” fellow was. Well, to be entirely honest, till today, I had dismissed him as a brooding Statistician with a long white beard, heavy monocles and an intent look… you know, the ones you find on Wikipedia. While I was quite correct in stereotyping the look, digging beneath the surface revealed a much fancier and colorful story behind the apparently benign (and somewhat boring)name of Student. Born to Agnes Sealy Vidal and Col. Frederic Gosset (June 13. 1876) at Oxfordshire, he went to New College, Oxford, where he studied Chemistry and Mathematics. He was awarded First Class degrees in both subjects, obtaining his Mathematics degree in 1897 and his Chemistry degree in 1899. The same year, he went to work with Arthur Guinness and Son as a Chemist. Yeah, you read it right, He went to work for THE Guinness company and was posted at Dublin. When Gosset joined Guinness, Dublin, his task was to perfect the process of brewing beer. (5) The principle was that one had to add an exact amount of yeast colonies to a certain amount of fermenting barley to turn it into beer. Too few colonies and the brew would be incompletely fermented and too much, it would become bitter. So the challenge was to count the colonies and add just the right number of them. Gosset innovated around this problem by using the newly developed Hemocytometer to count the yeast colonies. However, the challenge was to extrapolate the findings from a small sample of the yeast extract to entire jars of the sludge! This is akin to the problem medical or social scientists face when they draw a small sample from the huge universe to study some factors! It was in this setting that the mathematical and statistical training Gosset had acquired, came into the picture. It was the use of the hemocytometer that resulted in Gosset’s first publication and the assumption of his pseudonym, Student. A researcher at Guinness had previously published his work, leading to loss of trade secrets of the Guinness brewery and hence the company had put a blanket ban on all publication efforts by their employees. While in today’s “publish or perish” world this would seem like a counterproductive policy that would drive away the best brains from the company, those were rosier and better times, where the weight of one’s achievements was not measured by the length of their publishography. Gosset had to plead with the brewery that the paper which he proposed to publish was an absolutely philosophical and mathematical assertion and would have no dealings with the secret workings of the Guinness factories and hence, would be of no practical importance to the competition. The authorities gave in, but added the rather practical rider that he was better off publishing them under a pseudonym (he chose “Student”) in order to avoid conflicts with other staff member with publication ambitions. (6) At this juncture, Gosset’s friendship with Karl Pearson came in handy. 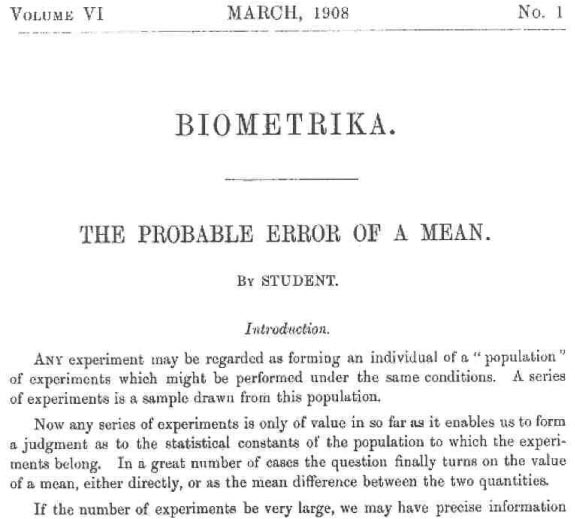 Pearson agreed to hide Gosset’s personal information and allowed him to publish under a pseudonym in Biometrika, the statistics journal he had founded in October 1901. In this article (7) Gosset discussed “how the scatters of the yeast colony counts using the hemocytometer was similar to the exponential limits of the binomial distribution”. (5) Thus, with this publication, the transformation of Gosset into Student began! Pearson was a giant in his field and he first met Gosset in 1905. He was one of the people who built up the fundamentals of modern statistics. 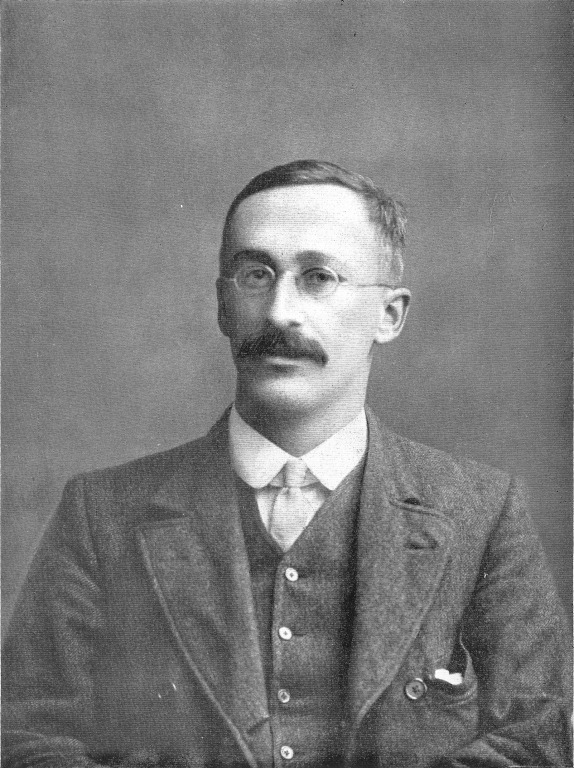 Gosset worked under him for two terms in 1906-1907 and worked on Poisson’s distributions and helped Pearson with the statistical work for his papers. In 1908, when Gosset was working on the theory for the t-test, Pearson helped him, but apparently did not recognize the importance of his work. In 1 experiment, Gosset prepared 3000 pieces of cardboard, on each of which he wrote 2 sets of data on 3000 “criminals.” One set of values were heights, and the other values were the lengths of the left middle fingers. Gosset shuffled the cards, drew at random 750 samples of 4 cards each, and computed means and standard deviations of each. Then he obtained the difference between each sample mean and the population mean (n=3000) and divided the difference by the sample standard deviation to obtain 750 z scores. He plotted the scores as probability functions and discovered that even without any of 4 parameters of Pearson, one could estimate the population mean and the associated error with a degree of certainty. As is often the thing with concepts that are ahead of their time, Gosset’s (who was now known as Student to the publishing intelligentsia) work did not find much appreciation from the statistical world. It was not until Ronald Fisher had found a formal proof and enlisted practical applications of the t-test that people started to sit up and take notice. Apparently Gosset had written to Fisher informing him about his paper, saying that: “I am sending you a copy of Student’s Tables as you are the only man that’s ever likely to use them!”(9) Fisher modified the t-tests (don’t ask me how or why, I am statistically too impaired to go into the workings of that answer) to suit his theory of the degrees of freedom. Fisher was also responsible for the introduction of Gosset’s t-distribution in regression. … he was very kindly and tolerant and absolutely devoid of malice. He rarely spoke about personal matters but when he did his opinion was well worth listening to and not in the least superficial. In 1934 he met with an accident and was confined to a sedentary life for a while. This time saw an explosion in the production of the statistical work by Gosset. He was bed-ridden for three months and took almost a year to recover. However, the accident left him with a limp that he carried for the rest of his life. Although he was transferred to London in 1835 to take charge of the new Guinness brewery opening there, it did not hamper his statistical work and he kept producing papers under his assumed identity of Student. He also branched out into working on theories of resistant strains of barley that would grow in adverse situations. Thus, his contributions cut across borders of different disciplines – statistics, botany, business – he was truly a man of multiple interests. 1. Image of William Sealy Gosset from Wikipedia: Now in public domain in the EU and Australia and some other countries 70 years after the death of the individual. 2. 1941 Guinness Ad image from this link associated with the EBay UK listing here. It seems that the advert is no longer available for sale. 3. O’Connor, John J.; Robertson, Edmund F., “Student’s t-test”, MacTutor History of Mathematics archive, University of St Andrews. 6. ^ Hotelling, H.. British Statistics and Statisticians Today. Journal of the American Statistical Association. 1930;25:186–190. 7. “On the error of counting with hæmacytometer”. Biometrika 5 (3): 351–360. February 1907. 10. William Sealy Gosset, 1876-1937, in E S Pearson and M G Kendall, Studies in the History of Statistics and Probability(London, 1970), 355-404. Tags: Biographies, Biostatistics, History of Medicine, Research Blogging, Statistics, Student's T-test, T-test. Bookmark the permalink. Thank you compiling and putting it here, else I would have never read it. It interested me more because I viisted the Guiness brewry in June this year but even then I did not know that Gosset worked there. During the same trip, while in London, I mad it a point to visit The John Snow pub! Thank you so much for dropping by to read and comment on the post! I have never heard about the John Snow Pub! Time to Google it!!! Thanks pranab, it was nice one to read it, you really used to write very beautifully, at times find it lengthy too. In history you will find rarely person doing work and not giving his\her name to their work….. I agree that 2300 words about an obscure statistician is a bit too long, and I tend to get carried away when I get on with writing something but I am glad you cared to read it and drop a comment. I hope you keep dropping by! a rather exhaustive compilation of facts..had this honest compulsive “confession” not been made by the writer, I would have tagged it with “Abridged version on Gosset aka Student” on ebay and got rich overnight!! Of all the get rich quick overnight schemes running online, this has to be the most unlikely to succeed. BTW, thanks for funding me today… I promptly spent the money you gave me today on clothes! Also, thanks for dropping by and staying awake long enough to comment! I’ll certainly digg it and in my opinion suggest to my friends. I am sure they will be benefited from this site.